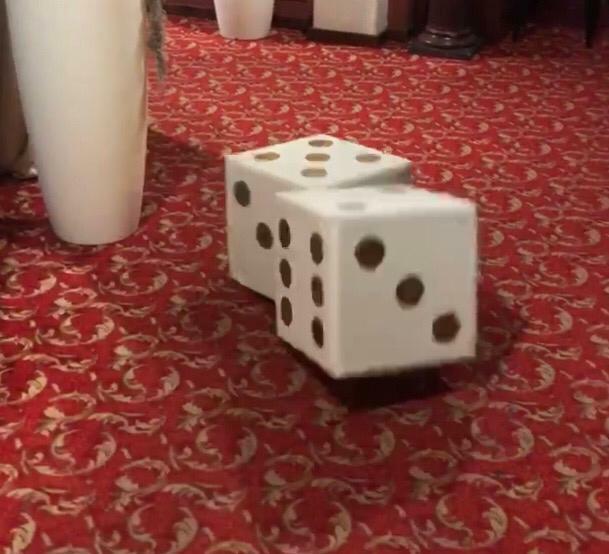 Craps – a new prize game with dices. Prize money is € 560 in cash. Every Sunday from 6pm onwards.